In all the facets of life, the thing that is getting more and more prevalent is astrology. 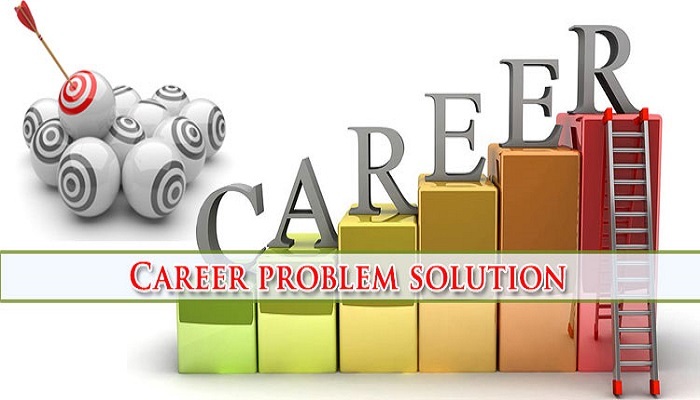 This is true for the career as well and astrology can provide insight about the future aspects related to career. 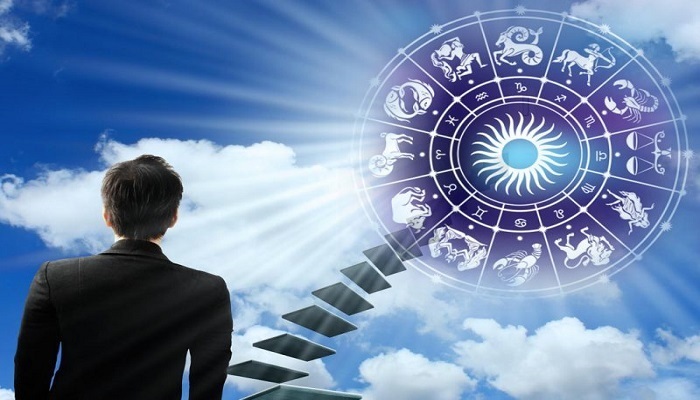 A learned and knowledgeable astrologer can help a person get the details about his career so that he can take the decisions accordingly for the career path. When the aim is clear, a person can remain more focused and this helps him achieve his goals with the efforts made in right direction. 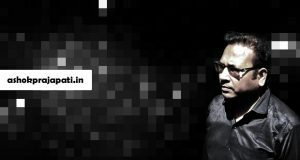 There is high impact of sun sign and birth chart on the life of person and with the help of a learned astrologer like astrologer Ashok Prajapati, one can get clear solution for the future related mysteries. Based on the proper analysis of the different houses, astrologer Ashok Prajapati can help a person so that he can get great success in life. When the favorable planets are in strong position in horoscope then they assure huge success in life. A proper analysis of these by a learned astrologer can help a person to avoid the unwanted rejections and disappointment. As per the career horoscope, good luck and opportunity is symbolized by planet Jupiter. When this planet is in favor, doors of opportunity are opened for the person and he is able to grab the prospects for success in career. 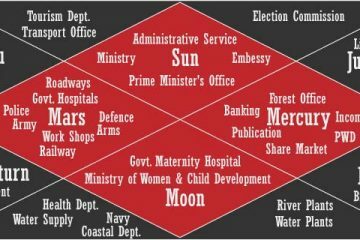 The time of fair chances is also reflected when Jupiter and Sun are at same degree either in opposite, sign with 3 signs distance or in same sign.If Saturn transit is there then it indicates hard work and the time for which the person need to wait for accepting the accountability, accomplish something and taking the responsibility. 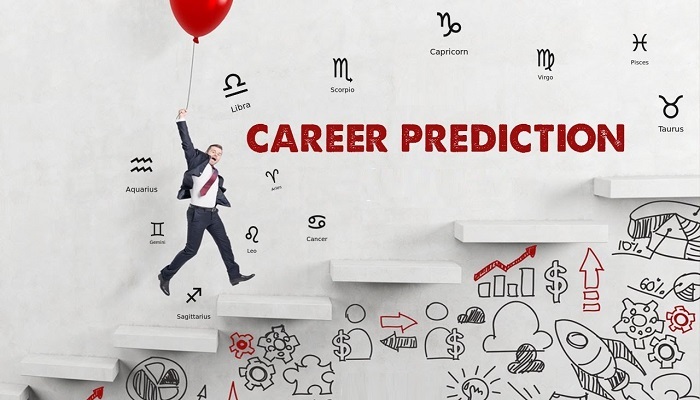 When aspect of Saturn is there to Sun then there are chances that the person might grab new job, need to make more efforts in the existing job or might be fired off from job. This shows a mixture of things that are both positive and negative. In case the things are going negative, astrology can also help to get way out from difficulties with some remedies. Some interesting events take place in life transit of Uranus is there in Sun. In such cases, the person might lose his existing job and can find his dream job. 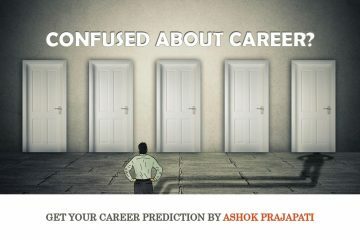 Career changes are probable in this period for many people. For the purpose of getting all such information, it is important that the advice is taken from a learned astrologer. 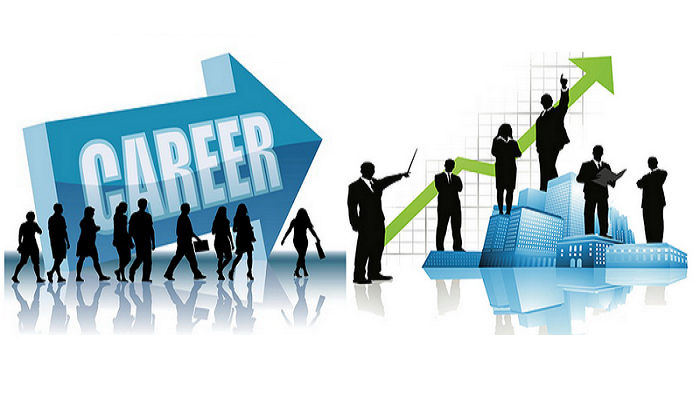 Proper career selection is highly important in the life of a person since it has impact on the whole life. When the person is able to enter the field of his expertise and interest then no one can steal success from him. On the other hand, a wrong career field might have negative impact on both the confidence as well as growth of the person. 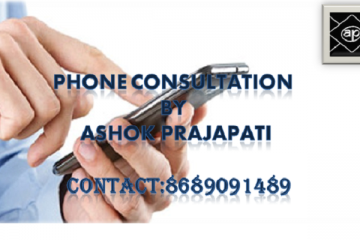 Astrologer Ashok Prajapati is here to help all those who are having queries related to their career. He conducts thorough research of the horoscope of the person and then provides advice based on the details.